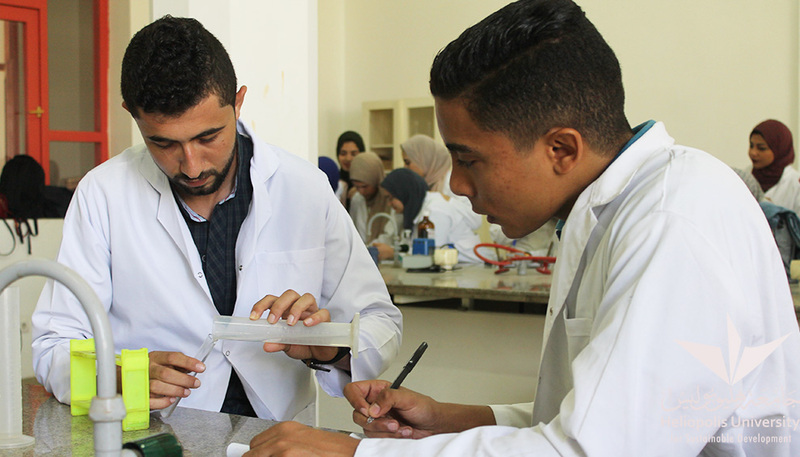 The Faculty of Pharmacy and Drug Technology was established by the ministerial decree 2905 of 2012. 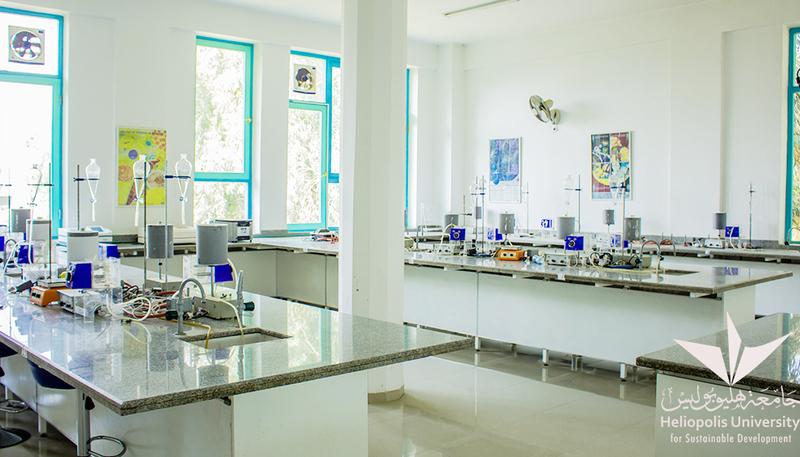 The study started in the academic year 2012-2013. 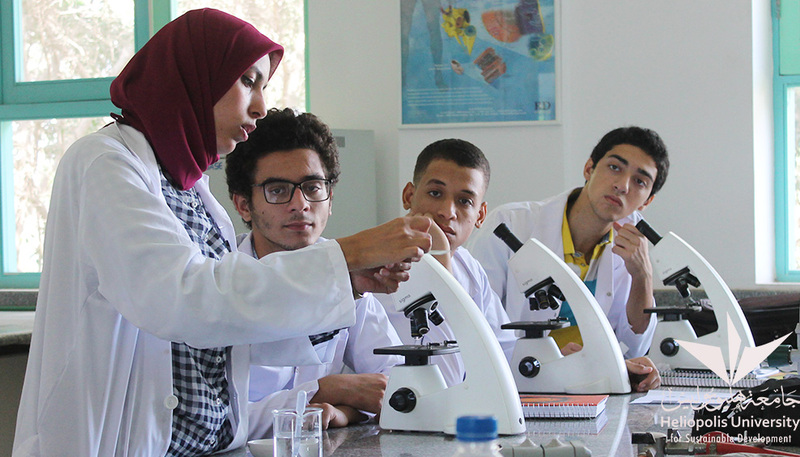 The Faculty is considered one of the most distinguished colleges, as it was established within a group of pharmaceutical companies belonging to the founding group. 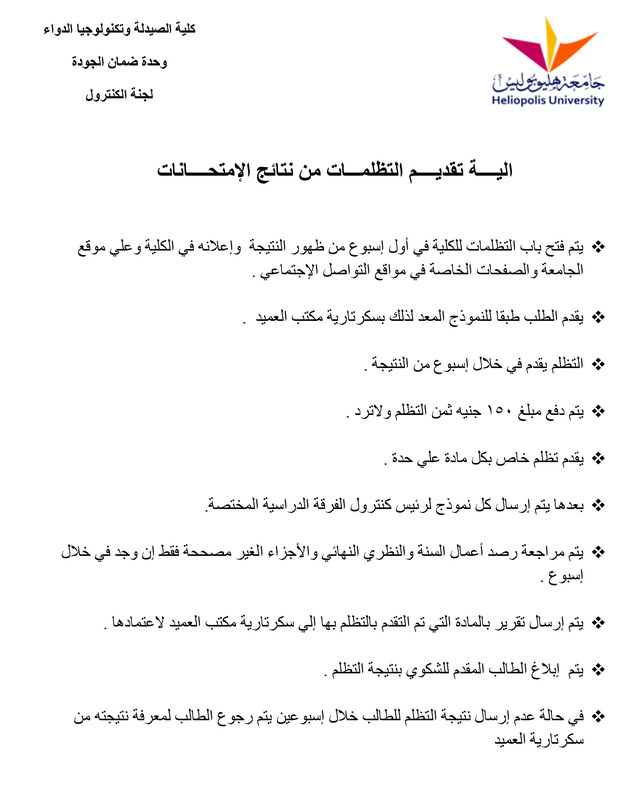 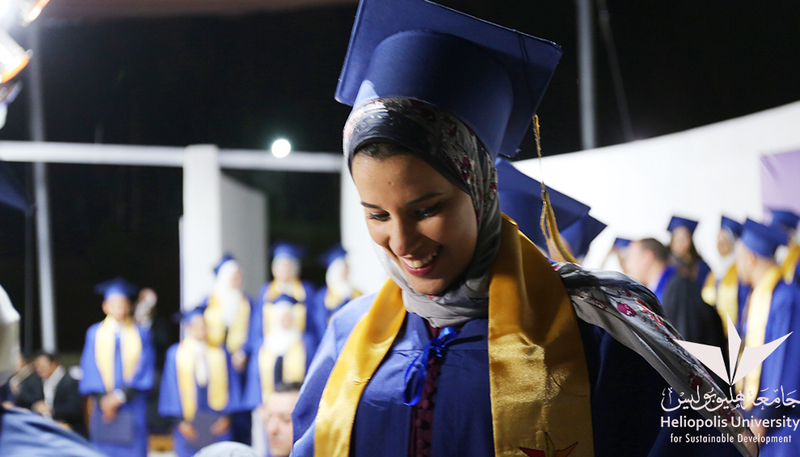 The educational process is based on the principle of sustainable development adopted by Heliopolis University. 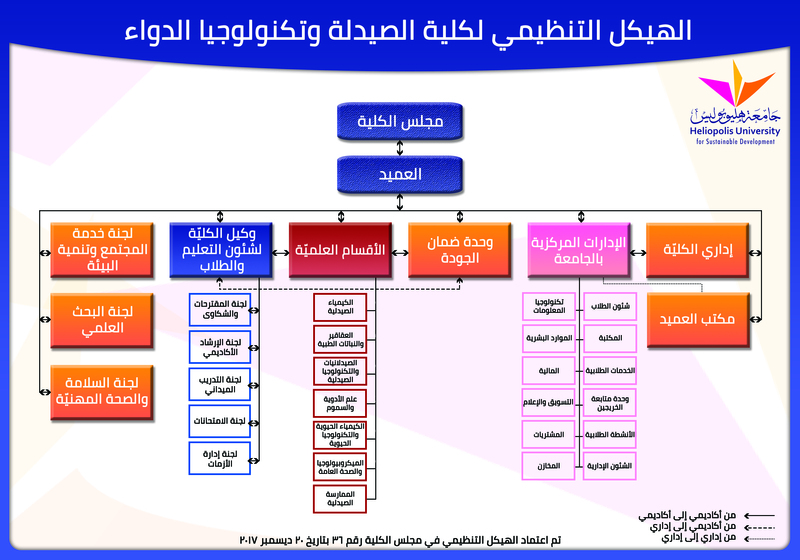 The academic program consists of a set of modern courses. 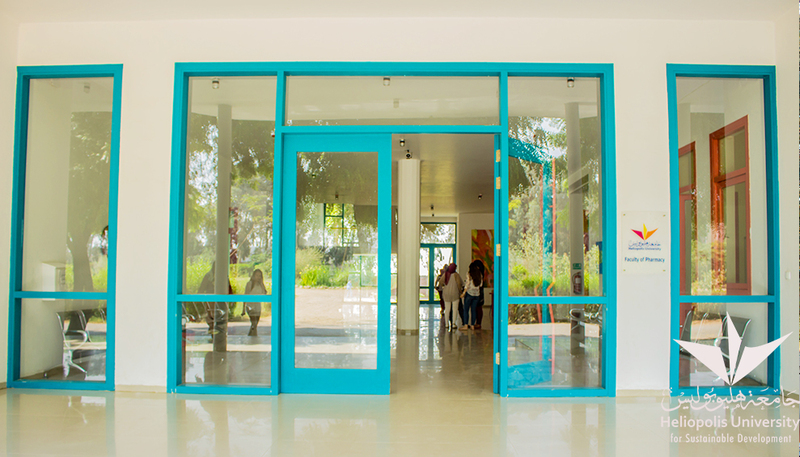 A number of these courses is mandatory for the students and others are elective; as the students can choose from a set of optional courses, in addition to the university requirements that are studied by all the university students. 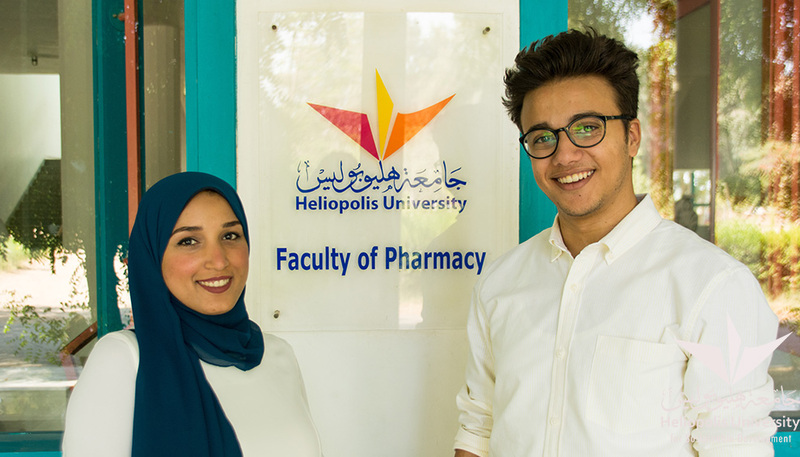 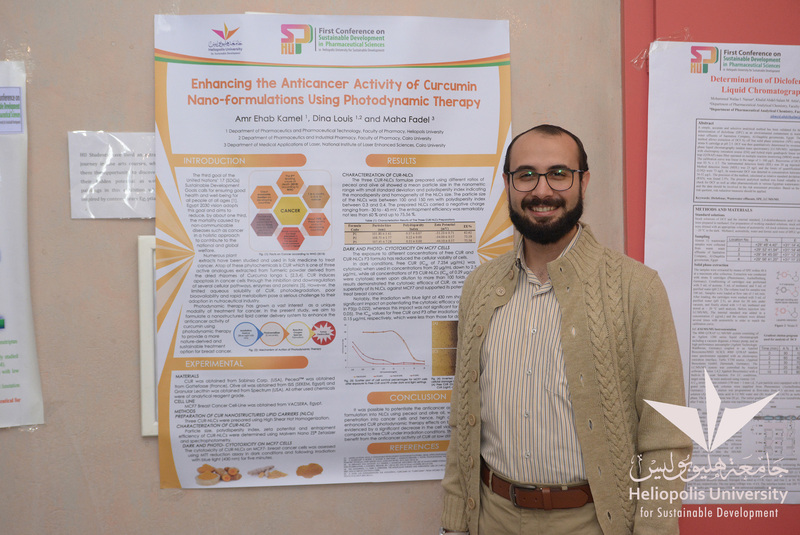 The Faculty of Pharmacy and Drug Technology, Heliopolis University aims to be distinguished and pioneering in the fields of pharmaceutical education, scientific research, and civil society service within the framework of sustainable development at the local and regional levels. 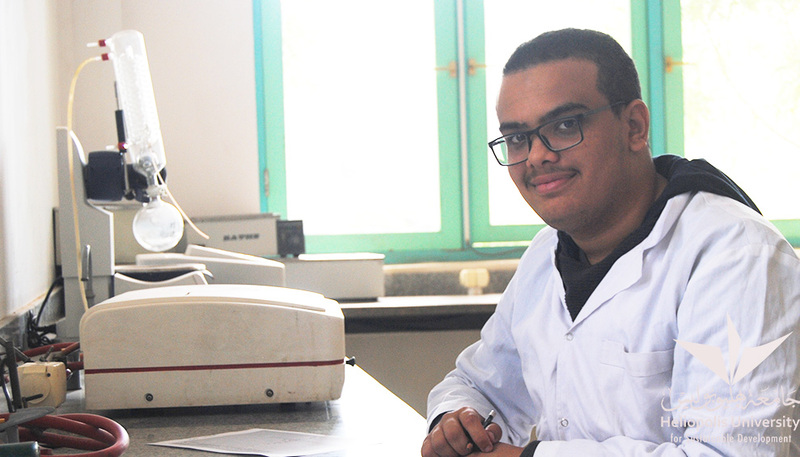 The Faculty of Pharmacy and Drug Technology, Heliopolis University is committed to developing a distinguished pharmacist who can compete in the labor market, improving the pharmaceutical industry, preparing scientific researches that are compatible with the axes and goals of sustainable development, and effectively contribute to environmental development and community service.